论文相关信息：Z. 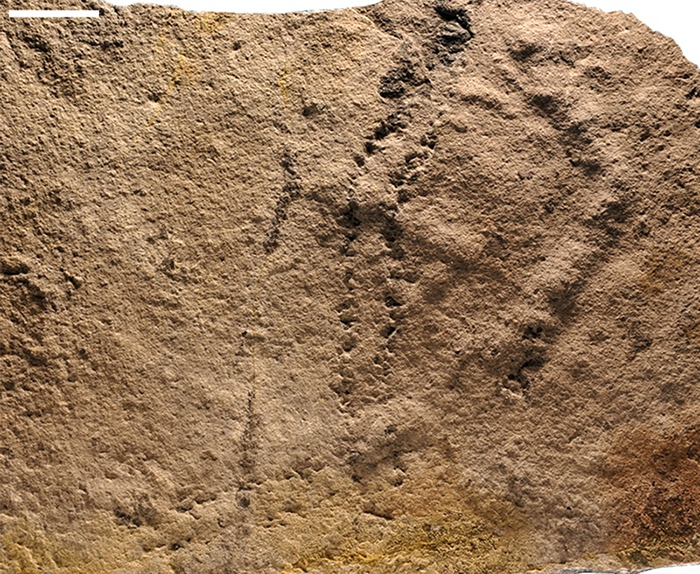 Chen*, X. Chen, C. Zhou, X. Yuan, S. Xiao*, Late Ediacaran trackways produced by bilaterian animals with paired appendages. Sci. Adv. 4, eaao6691 (2018).